R U OK? commissioned Pineapple Media Australia to produce corporate content for the inaugural Conversational Leadership series held in Melbourne and Sydney. 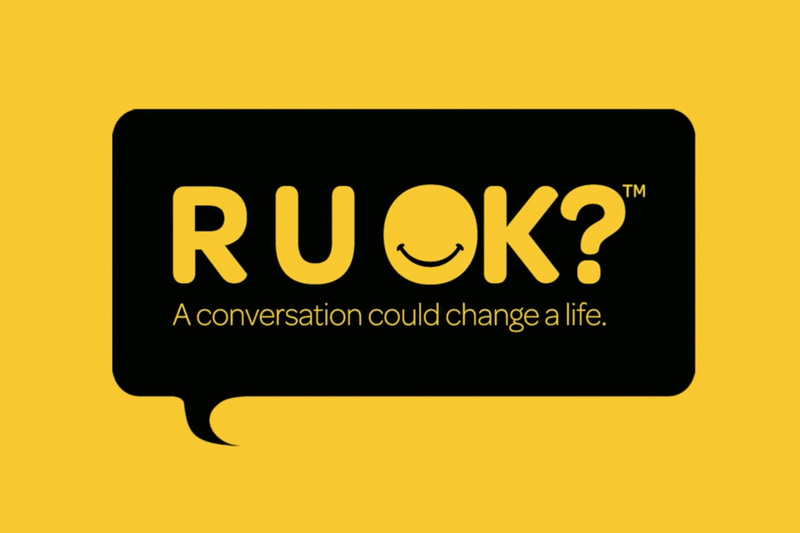 The well known national suicide prevention charity works tirelessly across all sectors of Australia, encouraging conversations that could change a life. The content was used by R U OK? and other sponsors, including NAB and MLC, to promote the annual event.